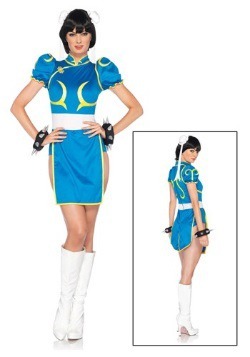 Find Street Fighter costumes for Halloween at great prices here. 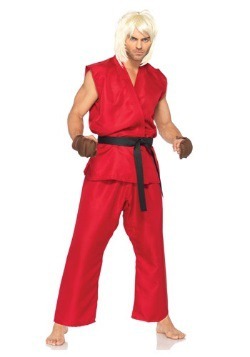 We have fun video game inspired costumes that will bring out your inner child. 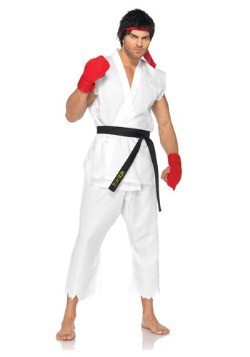 We have adult Ryu costumes as well as adult Chun-Li costumes that are great for Halloween parties and make a fun couples costume.